One of the largest drone shows of the year is about to take place, AUVSI Xponential 2018 in Denver, Colorado. This is a gathering of companies and industry leaders destined to show new products, discuss new use-cases for UAS and so much more. 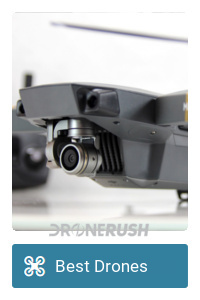 Both the retail and commercial side of drones will be represented. We are heading to Denver to catch the show. Expect to see in-depth coverage of all the best new retail drones, as well as ideas and concepts in the commercial space. 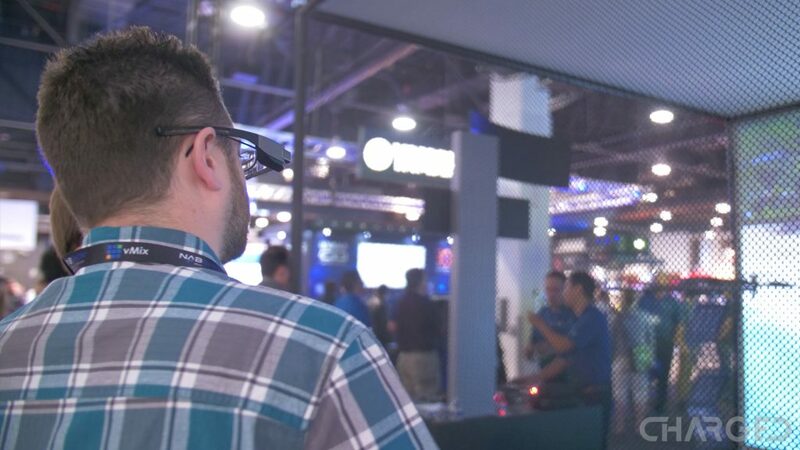 AUVSI Xponential is certainly gearing up to be a big show. What can we expect from AUVSI Xponential? The long list of exhibitors at the show include many names you’ve seen here before. DJI, Uvify, Boeing, Flir, Trimble, Insitu, Drone Deploy, Intel, NASA, Sony, a number of universities, states, provinces, countries and more. In all, nearly 700 exhibitors will keep us very busy for the week. As far as our coverage goes, we will bring you the biggest news as fast as we can, but most of what we see and experience will trickle out in the week or two following the show. Your vote matters, hit the comments below to let us know what content you want to see now, and what you can wait for. AUVSI Xponential has arranged much of the show floor into multiple pavilions. The Startup Pavilion should be fun, the Business Pavilion will be important. Mostly, however, the pavilions are geographical. The China Pavilion should be pretty busy, other country, state and province pavilions keep things easy to find. 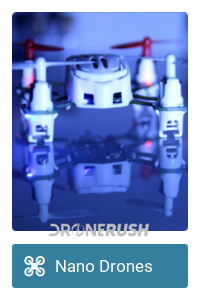 We intend to discover as many new drones from established manufacturers as we can find. 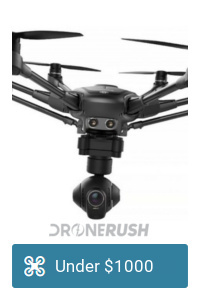 We also hope to find great drones from manufacturers we’re not as familiar with. From there, drone law, as well as drone safety and commercial drone education, are high on our list of things to see. We have been solicited by a number of manufacturers of the parts and services that help make flight possible. 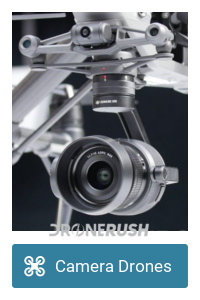 We are interested in this stuff ourselves, but are we correct in our thinking that most of you are not overly concerned about things like identifying the company that supplies the carbon fiber for those racing drones? All the business of the drone industry aside, we are super excited to meet up with the team from Uvify for some drone racing. Uvify is the main sponsor of the Denver Internationals, that’s Race #4 of the IDRA Challengers Cup race series. The race is held in with the convention and the top 32 racers on the season will get to compete in the finals in Las Vegas this November. Uvify has been a major player in the drone racing world for a short time now, starting with their Draco racing drone last year. We are super excited to get our hands on OOri, their mini sized drone racing trainer in May. While we wait for our unit to arrive, we’ll be sure to chat with the team about the improvements they’ve made since CES. We won’t dive much deeper into AUVSI Xponential now, suffice to say there is a big drone event about to take place, and we’ll bring you all the coverage. Stay Tuned.